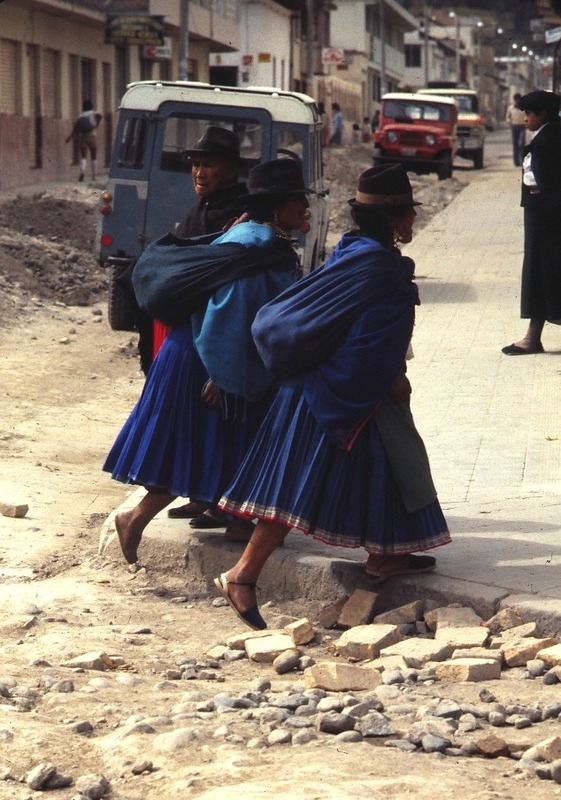 Ecuador is a multiethnic country and land of amazing contrast. Our community based programs and projects are important to the indigenous communities who are directly supported through their own participation. This support reduces migration from small communities to larger cities in search of work to improve their living condition. 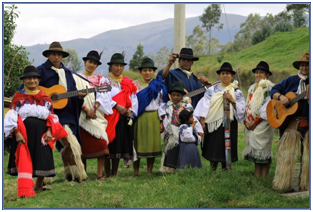 Communities realize in responsible tourism a source of income and sustainment of their local culture. Support for these vital and unique communities provides essential maintenance of their history and ancient practices - some of which have been lost as a consequence of the influence of other cultures. 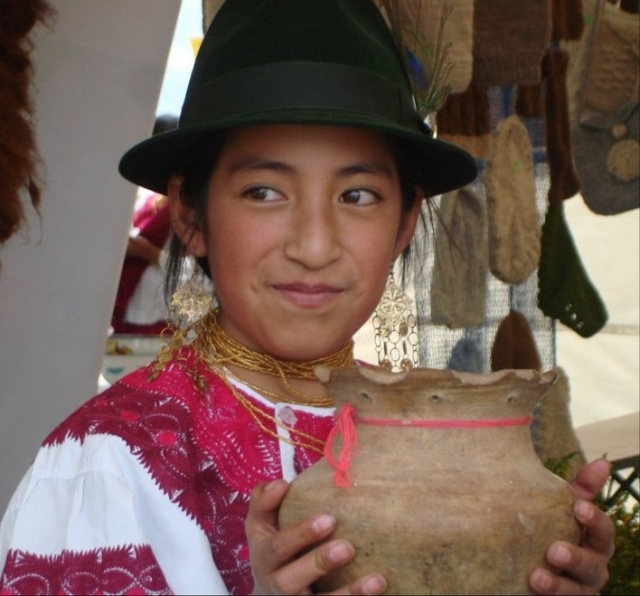 Our journeys are intended for those who love to learn about a country through immersion in its local communities. When possible, you will be hosted by local families, accompany them, and participate in their daily activities. By being exposed to their knowledge of nature, medicine, rituals, and agricultural practices, you will gain a profound awareness of another culture. Unforgettable benefits of this cultural immersion include the Inspirational new friends you will make. All this takes place amid breathtaking landscapes far from typical touristic places and crowds. Zuleta: Tradition, Culture & Crafts.